 Oleg Bukharin, “Understanding Russia's Uranium Enrichment Complex,” Science and Global Security, 12:193–218, 2004, http://meaimyvik.info. M.D. Laughter, “Profile of World Uranium Enrichment Programs-2009,” Oak Ridge National Laboratory, April 2009. 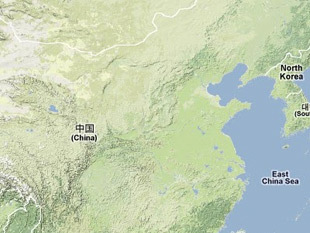 “First Products Delivered at Phase Four of China's Enrichment Plant,” Nuclear.Ru, 4 April 2011. “China’s Nuclear Fuel Cycle,” World Nuclear Association, 28 July 2011, www.world-nuclear.org. A. Panasyuk et al., “Tripartite Enrichment Project: Safeguards at Enrichment Plants Equipped with Russian Centrifuges,” IAEA-SM-367/8/02, 2001, www-pub.iaea.org.